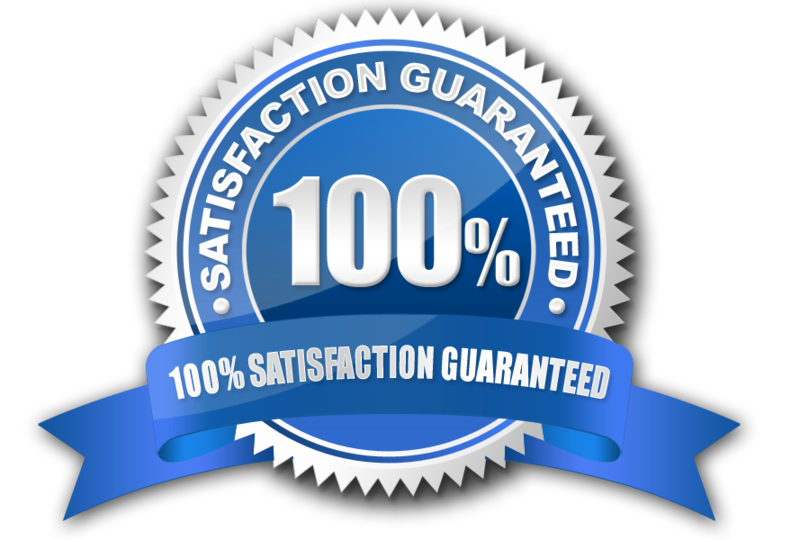 Besearched.com’s 90 Day Guarantee for search engine optimization results. There are so many people and internet developers out there that say run if a company offers you a guarantee for search engine placement. They believe it is not something that can be promised to a customer and that organic results on the first page of a search is simply not possible. Don’t listen to these people or these articles you read. At Besearched.com we have a different philosophy. We believe in doing good research to accomplish our client’s goals. We only work with websites that we know we can provide results for. So if our Optimization team has analyzed your website and we are offering you the guarantee for search engine optimization placement you are in good hands. Here is what you can expect from our search engine optimization warranty. The search engine optimization warranty applies to any company that has entered into a one year search engine optimization agreement with Besearched.com. Besearched.com agrees to provide the first page results in organic listings as described in the Besearched.com search engine optimization contract. We guarantee that all Clients will be on the First page of at least one major search engine. 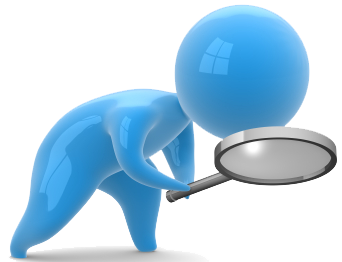 We primarily concentrate on results for Yahoo, Msn or Google if not all three but at least one of the 3 major search engines. If placement is attained within the 90 day period for at least one legitimate search term then there is no eligibility for a refund of any kind and your one year contract will remain binding for the year. We do not guarantee you that people will buy from your website or call you to do business with you. That is not something anyone can physically guarantee. 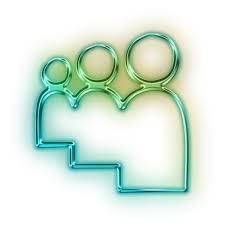 But we can certainly make sure that you are visible to them on important searches. We will also make recommendations on things to try if your site is on the first page of searches and still not pulling in the traffic you search for. A good search engine optimization can put a bad website on page one if all the ingredients are present. And if you have a bad website no one may call or email you. Not getting calls or emails along with page one results is a good way to identify a website that doesn’t do what its supposed to do, which is entice new customers. Please understand that if you hire besearched.com that we will stand behind our work. But we won’t give a client a refund if they have bonafide search engine placement from our efforts. If we provide the search engine results we expect our clients to honor the one year contract with our company. This is why we bill in advance because the search engine placement once attained is much harder to undo. If you don’t get business from our service that is not something we can control unless we have built your website and you will not be given a refund. Please understand. We only offer a refund for our one year search engine optimization service if you do not have legitimate placement in 90 days or less this is the only grounds for a refund on our optimization service. So please check with all of the provided references before you decided to use our service. It’s best to do research before you enter into an agreement with someone. We are going to do the research on your website before we agree to perform search engine optimization on it so we suggest you do the same. Don’t take our word for it. Check with our present clients to verify that the methods we use do in fact work for everyone!